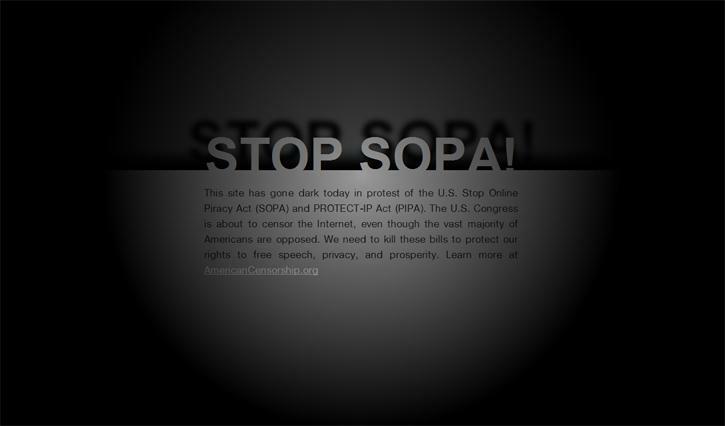 The internet “community” most notably internet users in the US are showing their commitment to take down the SOPA and PIPA bills by letting their sites go DARK! 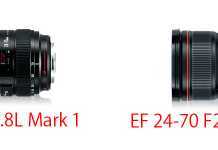 And they are! A lot of them!!! If you’re in the US, check out the link below and show your support. As many others have been doing, I’ve been constantly observing two bills called SOPA (stop online piracy act) and PIPA (Protect IP act) that could become laws. Although it sounds nice, the problem is that it takes a carpet bombing approach instead of a surgical strike to shut down any site that shows any indication of piracy. Although I have nothing to worry about for adamgo.com and other site I own, I do have concerns agains the bills limitations to free speech and an open internet! If this bill goes through, major private companies can with their discretion shut down any site at any time if it thinks it is affiliated with pirates or acting as one. 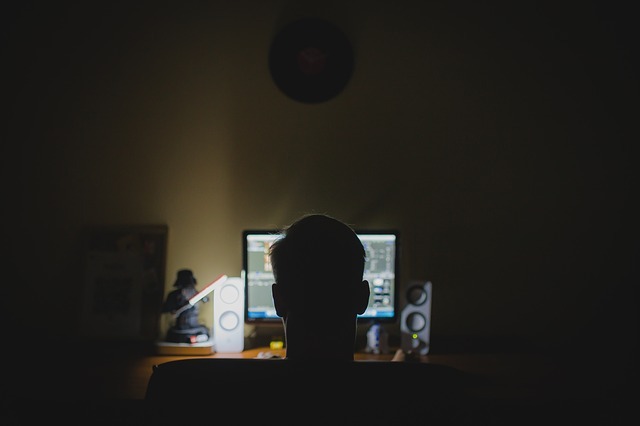 The problem is… online piracy is a very vague practice and some companies who want to protect their interests (profits) are known to be trigger happy with these kind of things and I fear that innocent sites may be affected. Linking to a site that is somehow associated to piracy can get your site taken down! A complaint could be very devastating. 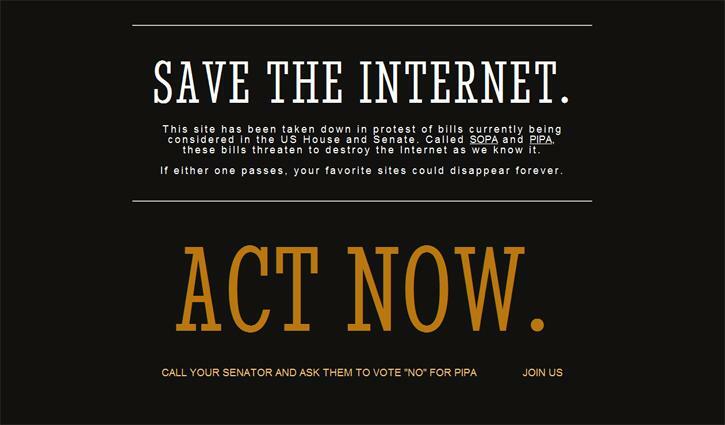 If the bills go through, our rights to an open internet could be destroyed. 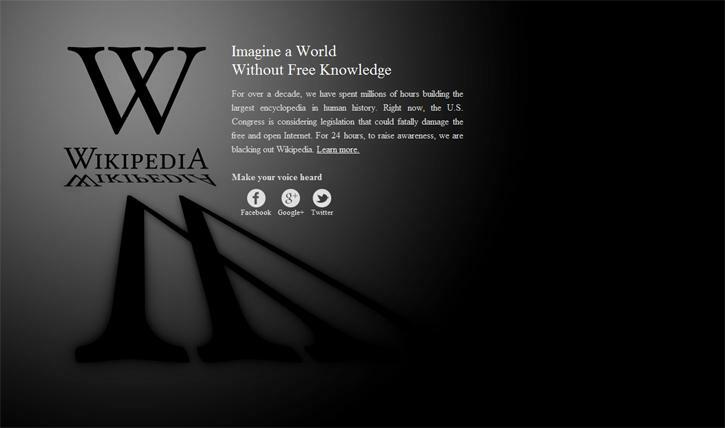 Sites like wikipedia, youtube, and even this one adamgo.com could be threatened and taken down if this bill is passed. There’s a reason why free countries are called FREE countries. I sure don’t want to have limited internet like China’s. The bills are not progressive for society as a whole so throw them out! Here are some of screenshots of sites that have gone dark since January 18, 2012.